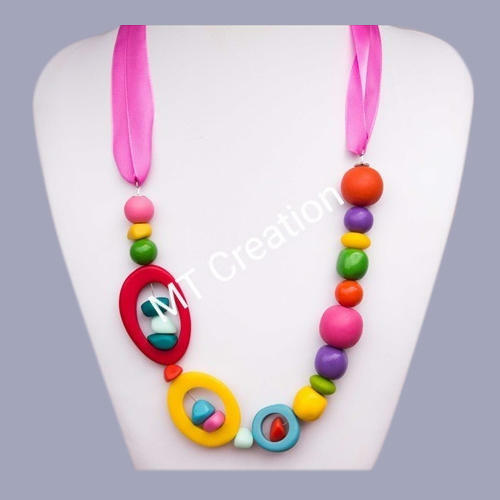 We are the leading entity of a wide range of Colored Bead Necklace. Established in the year 2012, at Sambhal, (Uttar Pradesh, India), we “MT Creation”, are Proprietorship Firm, engaged in manufacturing, trading, exporting and wholesaling a comprehensive assortment of Designer Knobs, Designer Bangles, Photo Frames, etc. Under the supervision of our Mentor “Mohd. Tasleem (Proprietor)”, we have marked a distinct and dynamic position in the market. We are exporting our products to all over World.